Neil Cao (Neil), born in Shanghai on February 9, 1988, is a Mandarin actress and graduated from Shanghai Institute of Visual Arts. In 1996, starred in the first personal TV series "real life little monk", which officially entered the showbiz. In 1997, won the "second Asia Television Festival" best newcomer award. In 1998, launched the first solo album "Star Wish". In 1999, in the costume fairy tale drama "lotus boy" which starring actor. In 2000, starring martial arts drama "Chivalry off." In 2001, starring costume comedy "Nine-year-old County Lord." In 2002, in the costume drama "Lotus Lights" actor act as incense. In 2004, starring costume drama "chicken auspicious." In 2007, starring costume drama "Lotus Lantern Biography." In 2009, starring youth inspirational movie "I want to fly." In 2010, starring magic magic drama "King of games." In 2012, starred in criminal suspense drama "step by step killing machine." In 2013, Lu Dongyu was played in the magical comedy "Magic Phone 2 Silly Girl Returns". In 2015, starred in the mystery of the age of "behind the secret." In 2016, starred in the detective suspense drama "Dragon Explorer." In 2017, starring youth campus movie "Nice to meet you." Actor Neil Cao exposed a group of sweater photo, simple fashion style, perfect interpretation of the autumn trend. In the photo, he is wearing a blue LOEWE knitted round-neck sweater with jacquard patterns, which complement his sunny smile and give him a lot of energy. Pair with white trousers for a comfortable and elegant LOOK. His clear, bright eyes added a touch of color to this autumn day. 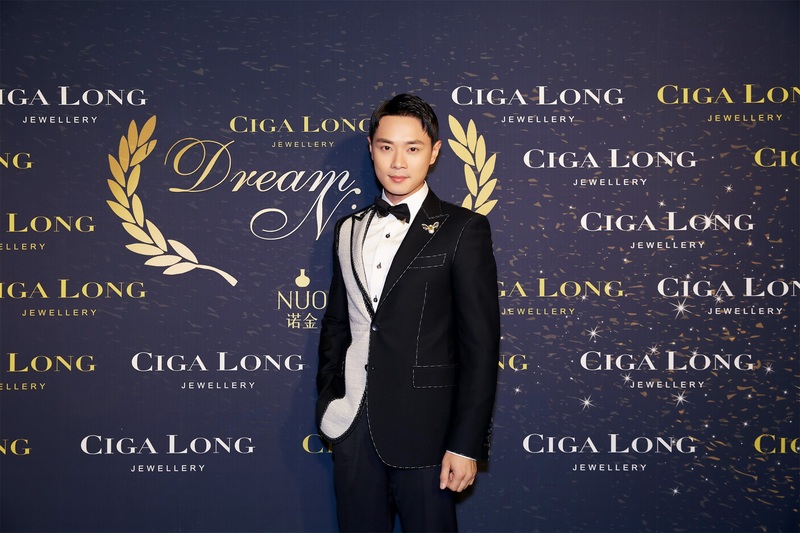 Neil cao, “i am the actor” has been recognized by zhang ziyi hu mei as the integration of character belief remade “xu sanduo”. 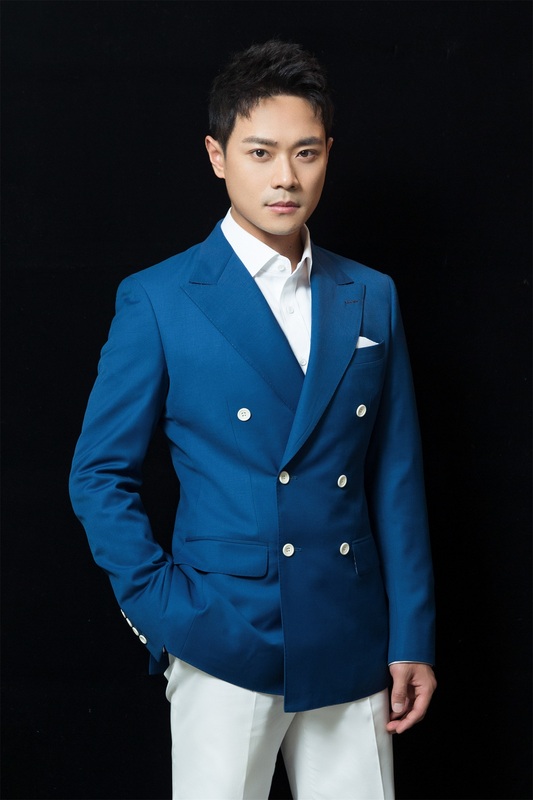 Recently, actor Neil Cao took part in the performance competition for the variety show I am an actor. 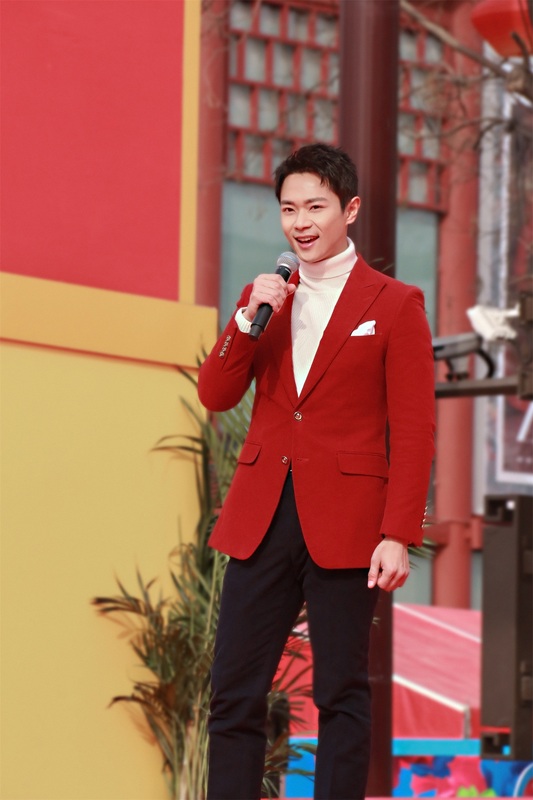 On the stage, he performed with jing chao, Qilin Guo and Shuguang Gao a part of the farewell squad leader in the TV series Soldiers Sortie. 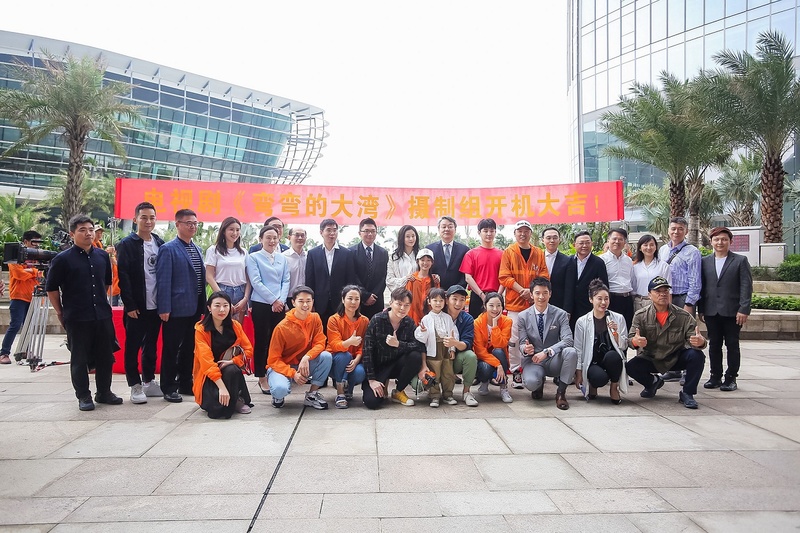 Among them, Neil Cao created a brand new image of Xu sanduo with his sincere and natural acting skills, which was recognized by tutors Zhang Ziyi, Xu Zheng (actor), director hu mei, etc. 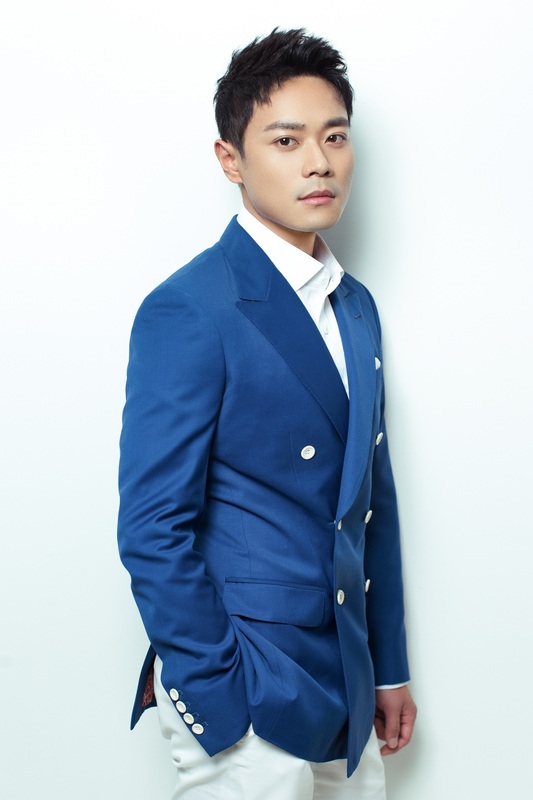 Although the result of failing to make the promotion was regrettable by netizens, the warfighter's warm feelings he conveyed through his characters were nevertheless infectious to the public.